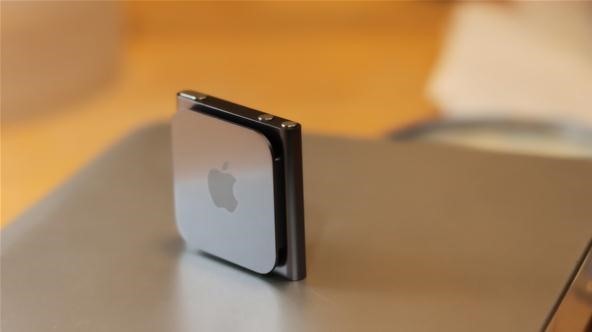 Apple has recently concluded that some 1st generation iPod nanos have a faulty battery with a manufacturing defect that can cause overheating, which can obviously pose a safety risk. 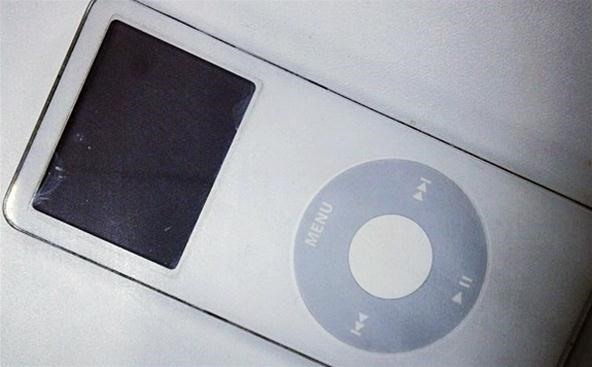 So, if you have an old iPod nano that you purchased between September 2005 and December 2006, stop using it now and head on over to Apple's iPod nano (1st gen) Replacement Program. The first generation nano models have a silver metal backing and either a white or black plastic front. If you've got one of the newer all-metal ones, then you're in the clear. If you indeed have a 1st gen nano, then you might qualify for the replacement program. To see if you qualify, you'll need to find the serial number on your device (picture below) and enter it into Apple's system. You can start the process here. The program is only offered in 19 countries, so select your country and proceed to check your serial number. If you're eligible, just follow the steps on Apple's site to claim your replacement model. Many users have reported getting refurbished 1st generation models, but it seems like Apple may have run out of refurbished versions. 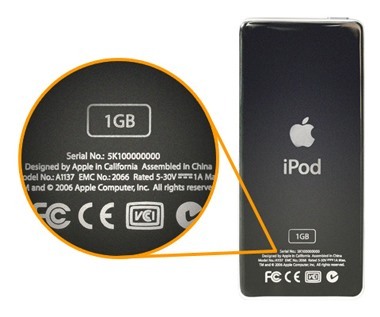 Some owners are now claiming to have received new 6th generation iPod nanos as replacements. So, if you act now you might be lucky enough to snag one, complete with a touchscreen, pedometer, and FM radio! If your current model has a personal engraving, you will be getting an un-engraved version back. Apple will send you a box or padded envelope to mail out your faulty nano, then once they receive it, expect to receive the new one in about 6 weeks. If you live in one of the 19 countries not supported by the online program, you'll have to visit an Apple retail or authorized service provider to send it out. And before you send out your device, make sure and back up the data with iTunes. If you need instructions on that, click on either Mac or Windows for your respective operating system. Let us know if you do! Who knows... with all of those 1st gens getting sent back, they may actually spend time swapping out the batteries and shipping those out as refurbished to a later group. But probably not. Not worth the time. Weird. This is the link that takes you to Apple's info page on the program, and this link starts the process to see if your iPod nano qualifies. Not sure why you're getting that link to the old USB power adapters. Thanks! Your link worked! I submitted the form and will hear back soon. Thanks so much! Well, Kylee seems to have gotten his to work last month, but who knows about now. If it's not working for you, try switching browsers and try again, or try taking it into an Apple Store and they can help you get the ball rolling. Should still be able to do it, since their website doesn't state otherwise. Just started the process. I will comment back as to what happens. Your service request has been completed and your IPOD NANO shipped on 2013-04-12. Please allow two business days for delivery.